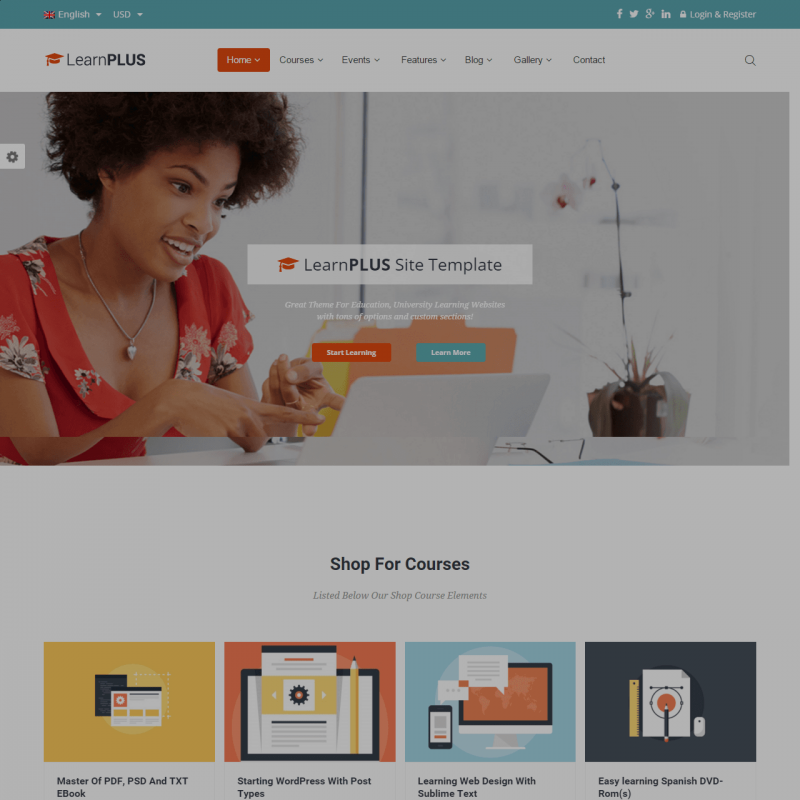 Learnplus is a premium WordPress theme. You may translate it to your language with Poedit translations editor. LearnPlus is a modern and unique education WordPress theme. It includes stunning functions for creating online courses, online shops, user profiles, teacher profiles, quiz system, lesson management system, questions system, event management system, and more. LearnPlus is integrated with the popular learning management system, LearnDash which will allow you to have a ready-to-go solution for your own online training course. 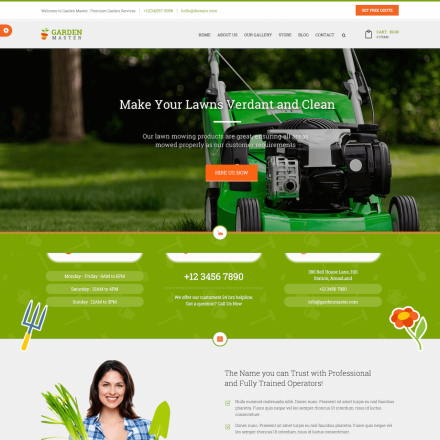 Full control over your WP site is in your hands. Use the Drag&Drop Page Builder to create any layout possible with no coding experience required for that, and save $34. The Slider Revolution plugin, $19 worth, is also included for free with LearnPlus. 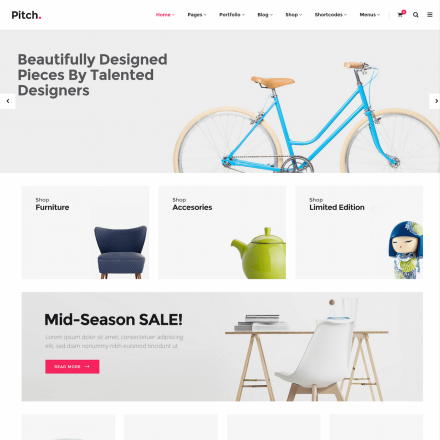 Build exclusive and exceptional websites using this plugin. The only limit will be your own imagination. LearnPlus will never let you lose a single visitor to your website because it’s fully responsive and can be viewed on any gadget. Create and start managing your online shop in no time, because LearnPlus is compatible with the WooCommerce plugin and looks great with it. LearnPlus is fully compatible with the bulletin board, or forum, software. Using bbPress is all about speed, compliance with the highest web standards, ease of use. The powerful menu plugin for WordPress, called Mega Menu, is fully supported. A mega menu is really easy to set up on your website. You can switch it on and off for any single element, choose its width and the number of columns.